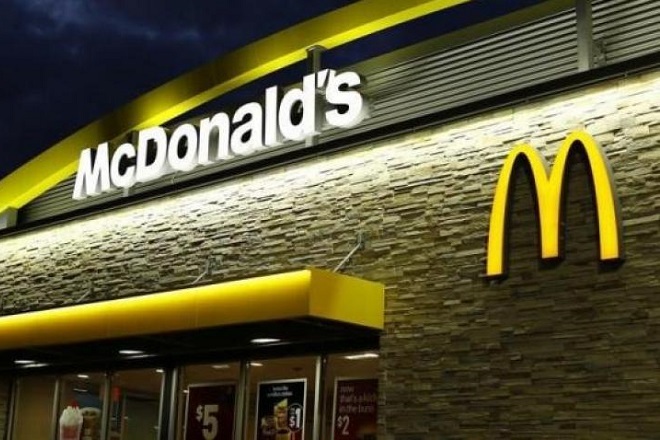 A McDonald’s hack that allows customers to eat for free is going viral on Reddit as two friends revealed the trick recently. With the hack, ordering 10 patty-less $1 burgers, customers are getting to score a regular $1 hamburger at a cost of $0. Removing the meat from 10 burgers discounts each meal by $1.10 – and this is providing customers with a surplus that covers the cost of the additional regular burger. After requesting to check out, the computer is confirming as ‘no payment required’ and is printing receipts with order number. The popularity of this hack can be judged by the fact that the video has achieved over 1.4 million views. 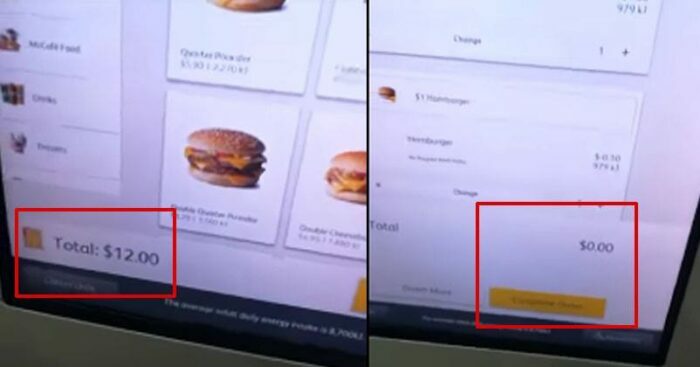 It is assumed that the Kiosk have been tested before, but it seems like there is some loophole causing McDonald’s lose money. 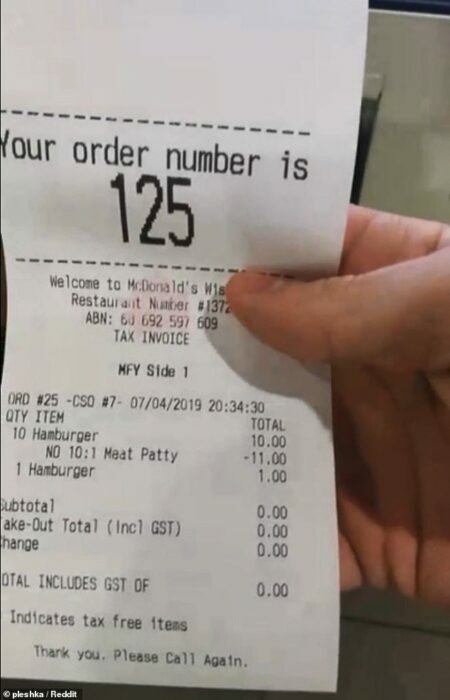 It is happening in Australia and we are not certain whether this could work at McDonald’s in other countries. Also, there could be a big chance that Australian locations have closed the loophole that allows this to happen.